Monsanto’s efforts to dismiss new evidence linking its genetically modified (GM) corn to tumors has been thoroughly debunked in a public briefing by the food sustainability nonprofit Earth Open Source. “NK603 must be immediately withdrawn from the market and all GMOs must be subjected to long-term testing,” the briefing concludes. In a two-year study, a team of French researchers led by Professor Gilles-Eric Seralini found that rats fed Monsanto’s “Roundup Ready” corn developed significantly more tumors than a control group not fed GM corn. The rats fed a GM diet also developed tumors that appeared earlier and behaved more aggressively, and died sooner than rats in the control group. The study found similar effects in rats exposed to Roundup herbicide at levels currently considered safe by most regulators. “Roundup Ready” crops have been engineered for resistance to Monsanto’s top-selling herbicide glyphosate, marketed under the trade name Roundup. 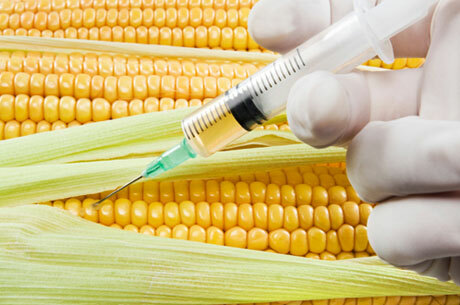 In the scientific literature, Roundup Ready corn is also known as NK603.